Truly there’s no place else that’s quite like it. All along the Jersey Shore there are beautiful beach towns, each with their own unique character, but Ocean City is an island that completely stands out as being set-apart. The reason? Well, there’s a few. Built on the idea of being “America’s Greatest Resort” for families, the town lives up to its slogan. What began as a Methodist camp back in the late 1800s instilled a sense of morality into the community that would grow to hang on to those values well into the 21st century. 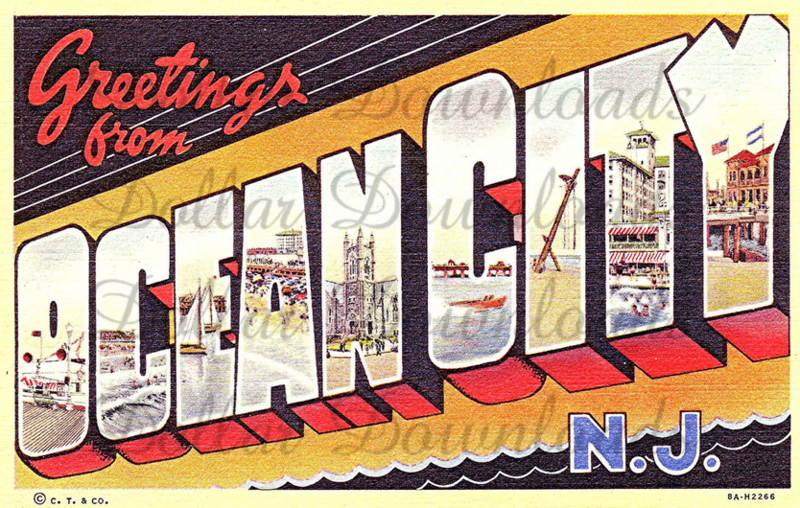 For decades, Ocean City NJ has specifically drawn families to its shore, designating the island as a safe place centered on fun and relaxation. As one of the only dry towns along the coast, Ocean City offers a giant variety of family-fun activities and restaurants. People often describe it as “magical” and “unlike anywhere else in the world.” Spend some time here and you’ll see why. There are plenty of boardwalks in New Jersey, but none like Ocean City NJ’s. This two-mile stretch from the north-end of the island all the way down to 23rd Street offers a little bit of everything. 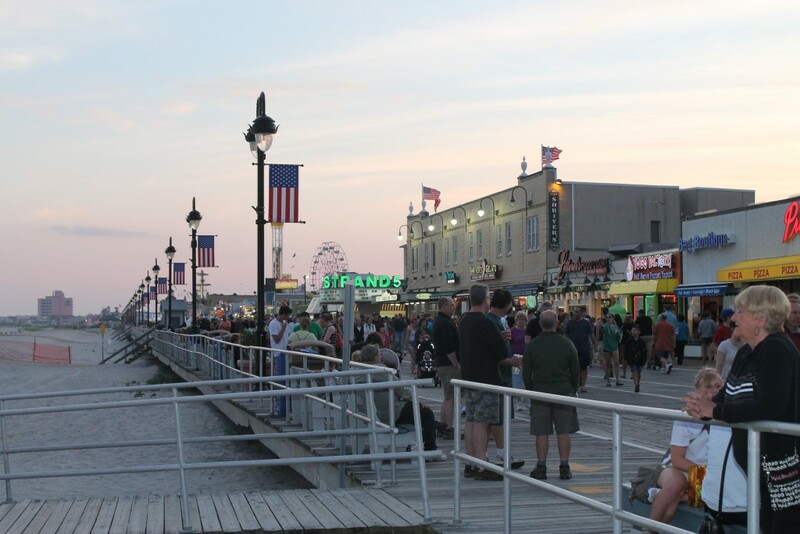 From the quaint and quiet north and sound ends, to the bustling center with rides, games, and plenty of delicious foods, the boardwalk is the heartbeat of the town. With two Ferris Wheel’s, two amusement parks, plenty of indoor and outdoor mini-golf and a water park, there’s always an abundance of activities to choose from. And right in the center of the action stands the Ocean City NJ Music Pier, a concert-hall that stretches out onto the beach and hosts the annual Miss Ocean City and Miss New Jersey pageants along with a myriad of other festivals, concerts, shows and performances throughout the year. Whether you’re looking for a quiet, leisurely stroll along the sea, bike-riding, running, people-watching, or seeking just some delicious food and good old-fashioned fun, the boardwalk meets everyone’s need. Ocean City’s beaches are clean and well-kept. There are plenty of options, too. If you’re looking to set up camp right in the middle of the boardwalk action, head to the 7th, 8th, 9th, 10th and 11th street beaches. If you want the easy access to boardwalk food and entertainment but not the massive crowds, try 5th or 15th street, both of these beaches bookend the shops, restaurants and amusement parks. 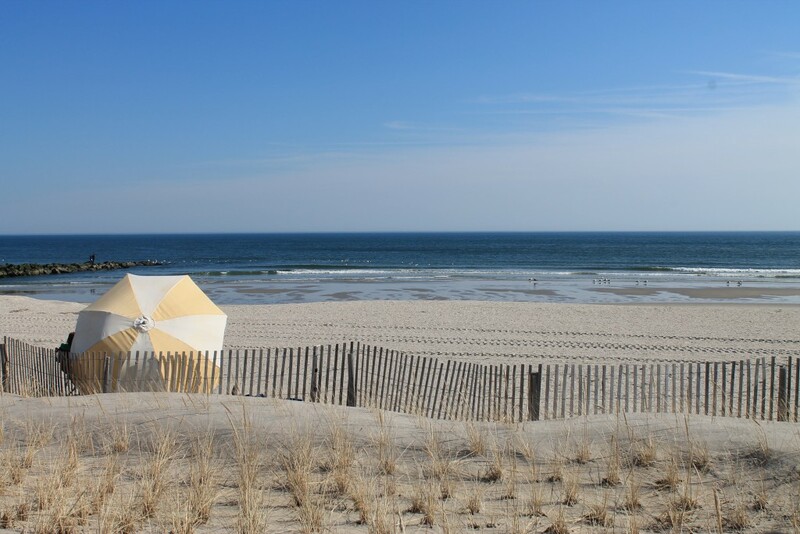 Some of Ocean City’s best beaches are on the far-north and far-south ends. Waverly Beach to the north wraps around the Gardens section of the island and offers a gorgeous view of the Atlantic City skyline. 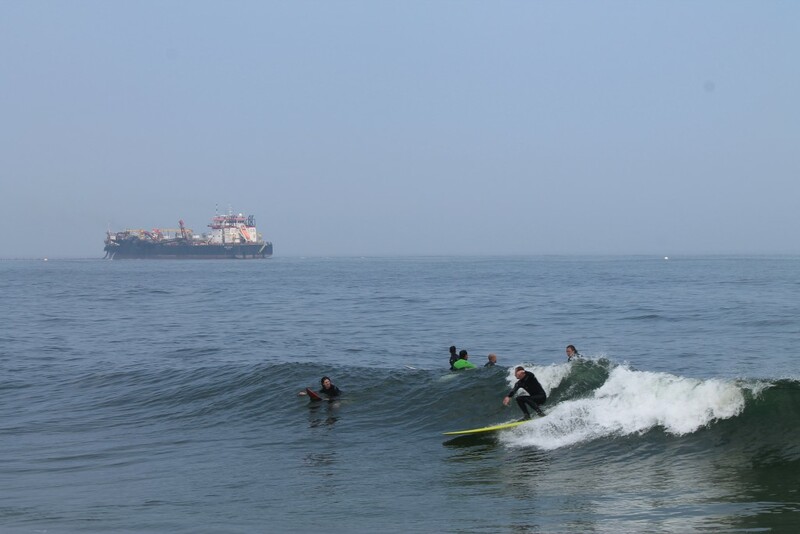 A popular place to surf, this area of beach stretches west and meets the bay under the Ocean City-Longport bridge (another great place to beach, especially if you’re looking to beat the crowds). At the south-end, 59th Street and Corson’s Inlet State Park are isolated gems, though parking might be tough to find in the middle of the season. However, if you’re up for walking, you can have most of Corson’s Inlet all to yourself, even on 4th of July Weekend. 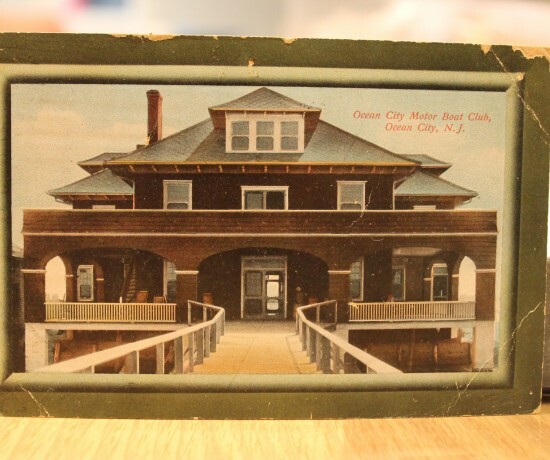 Ocean City’s location happens to be matchless. It’s one of the closest beach points from Philadelphia and definitely worth the trip further south if coming down the Garden State Parkway from New York. It’s only 15 short minutes away from Margate, Ventnor and Atlantic City. The mammoth 9th Street Bridge connecting Ocean City and Somers Point is perfect to walk or ride a bike across on its massive pedestrian pathway, and features fishing piers at its center. Somers Point is an awesome little town in itself with a 24-7 year-round diner just across the bridge, a vibrant bar-restaurant scene, and a beautiful park overlooking the Great Egg Harbor Bay. 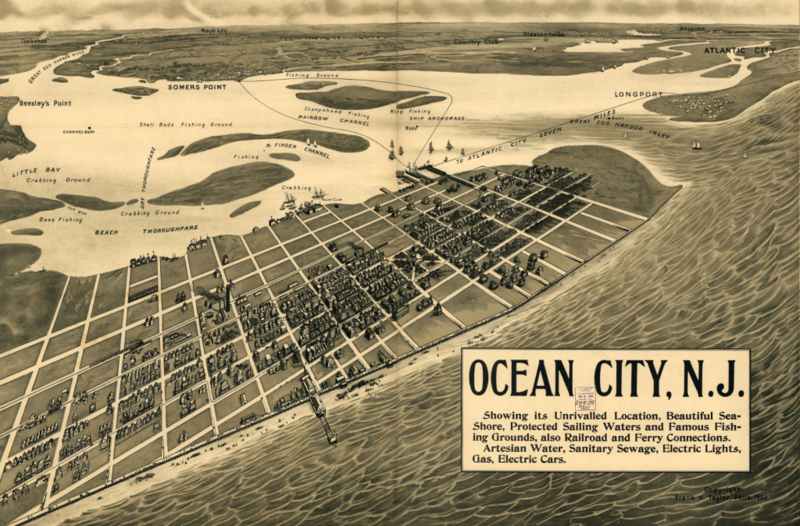 Just to Ocean City’s south lies Strathmere, a tiny strip of land leading into Sea Isle City. Strathmere’s beach is quiet and isolated, even in the summer, and will make you feel like you’re in another world. A downtown sprawl of shops, restaurants and other local businesses runs right through the heart of Ocean City NJ on Asbury Avenue. From 6th to 14th Street, there’s a wide-range of shops offering all kinds of goods from books, soaps, furniture, ornaments, clothing, pet supplies, crafts, pottery, handmade gifts, art, shoes, toys, thrift and second-hand shops, household items, and decor. Asbury Avenue is an incredible place to shop during the summer but also around the Christmas season. 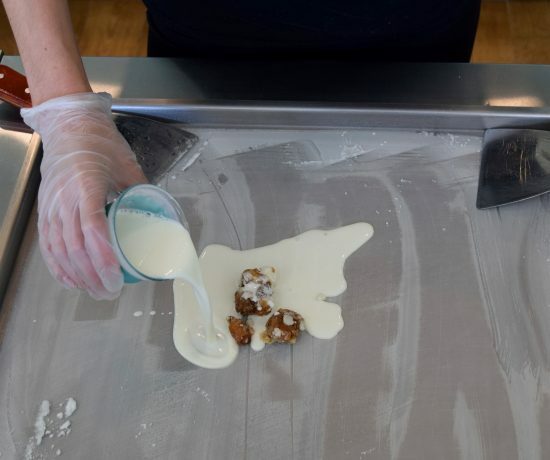 In addition to the many stores, there are plenty of restaurants for breakfast, lunch and dinner, cafes, coffee shops, ice cream, frozen yogurt, water ice, candy, baked goods, doughnuts, cakes, pizza, and sandwiches. And right in the center of it all on 9th Street is the beautifully ornate Ocean City City Hall building. 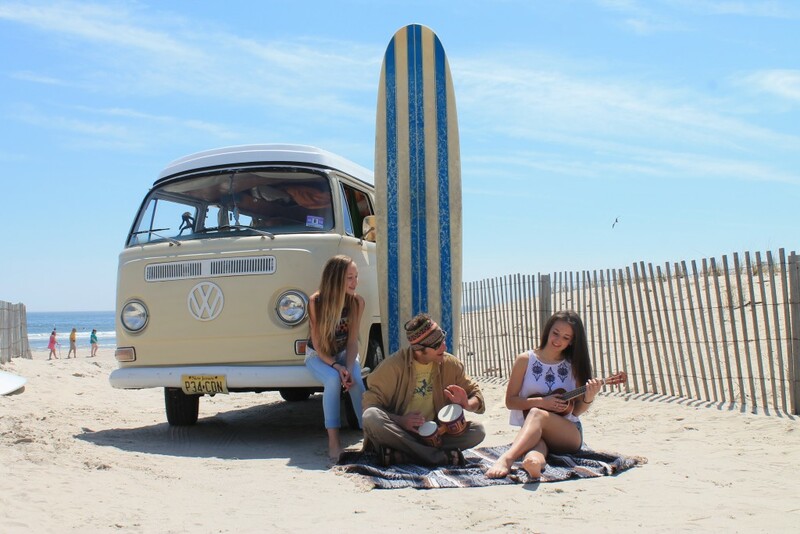 With over 100 unique shops, restaurants and cafes all in one spot, downtown Asbury Avenue is a unique feature that makes Ocean City such an amazing place for families to vacation. 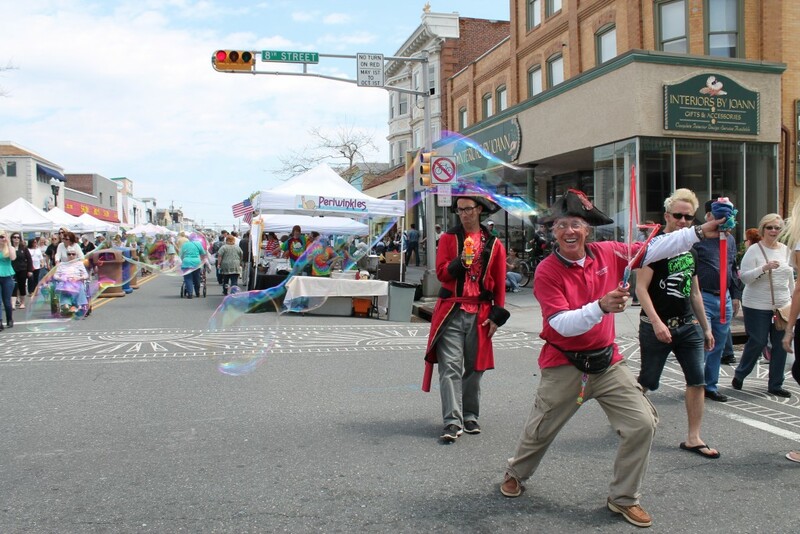 No other town along the coast puts on as many events as Ocean City. And they’re not just in the summer. 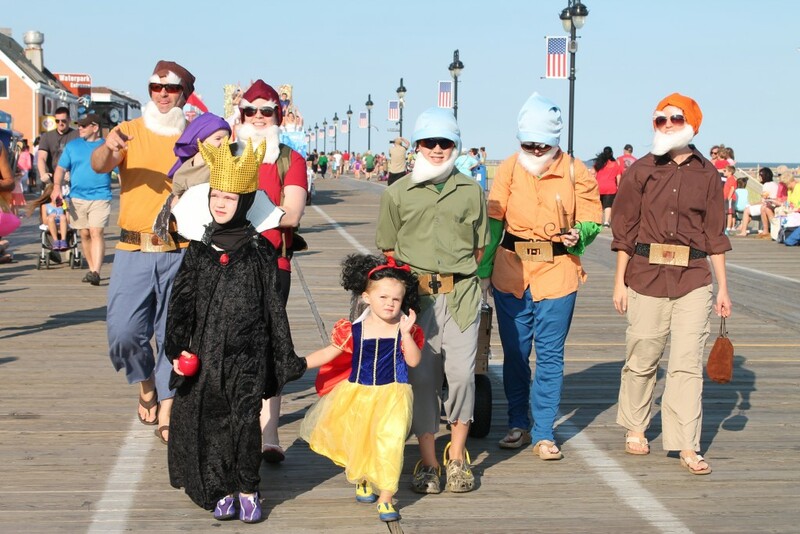 From Halloween and Christmas parades on Asbury Avenue, to the annual Doo Dah, Miss New Jersey, and Baby parades, there’s always something going on. 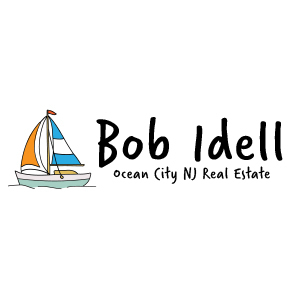 Ocean City hosts an air show, an island-wide yard sale day, classic car show along the boardwalk, an abundance of kid-centered events such as the famous King and Queen of Plop, Martin Z. 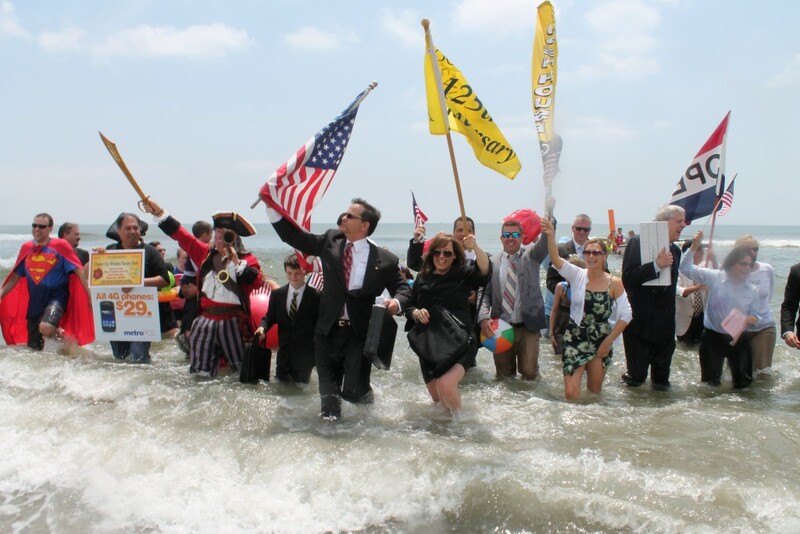 Mollusk Day, the annual business persons plunge and unlocking of the ocean, Mr. Mature America, Easter egg hunts, a pet fashion show, oldies concerts, Spring and Fall block parties along Asbury Avenue, a hermit crab beauty contest, triathlons, farmers markets, Beatlemania, flower show, bike parades, 4th of July fireworks on the beach, sand sculpting contests, surfing festivals and the famous Night in Venice boat parade. And to think these are just a few of Ocean City’s annual events. Whether you like kayaking, paddle boarding, surfing, jet-skiing, boating, tubing, wake boarding, water-skiing, fishing, swimming, hiking, beach-combing, or seashell collecting, Ocean City has it all. Most of the island’s activities are centered around water, but there are also opportunities in town for artists, sculptures, painters, writers, history-buffs, actors and actresses. 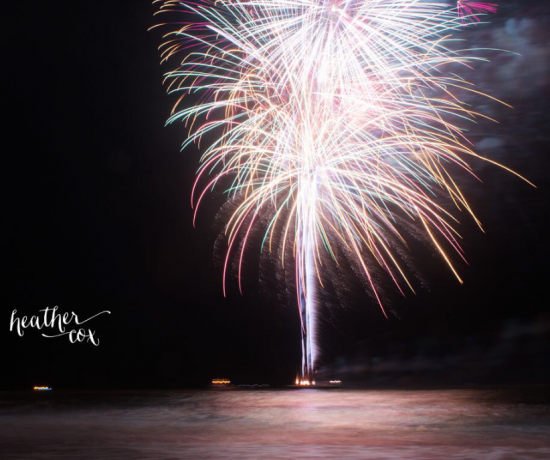 Between Asbury Avenue’s Glazed Over Studios, the Ocean City Theatre Company and the Ocean City Free Public Library and Community Center, there’s a ton of year-round activities for individuals, kids and families to be a part of. 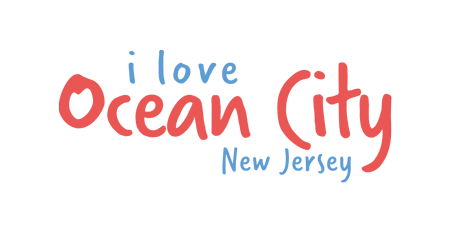 The Community Center alone hosts weekly events, speakers and activities for young kids, teenagers, young adults and seniors. This might be the #1 reason why families vacation in Ocean City. The community that’s been built, the decades-old relationships and the rich, matchless memories that make up the fabric of this beach town are unlike any other. Ocean City is so many people’s “happy place” no matter where they live or come from. Some have vacationed on the island their whole lives, following in the footsteps of parents whose parents brought them. Others have discovered the family gem that is this beautiful city and have called it home or their place of seasonal refuge. For generations, families rent the same houses or stay at the same hotels or pass on their shore homes, keeping them in their family. There is a sense of comraderie in Ocean City that cannot be found anywhere else. And although the population may swell to almost 200,000 in the Summer, for the most part, everyone on this island is family. 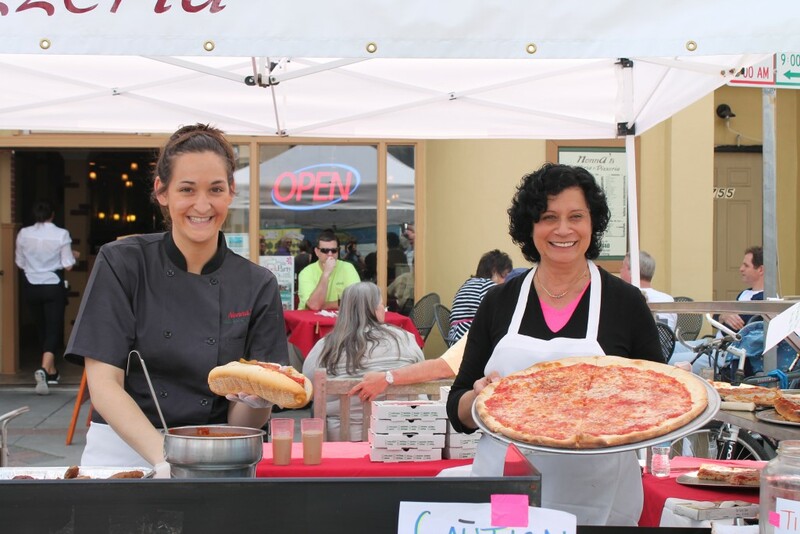 Ocean City is home to some of the best food along the Jersey Shore. From unique sandwiches you won’t find anywhere else, to homemade pizza, candy, ice cream, doughnuts, seafood and breakfast specials, this island is chock-full of delectables. 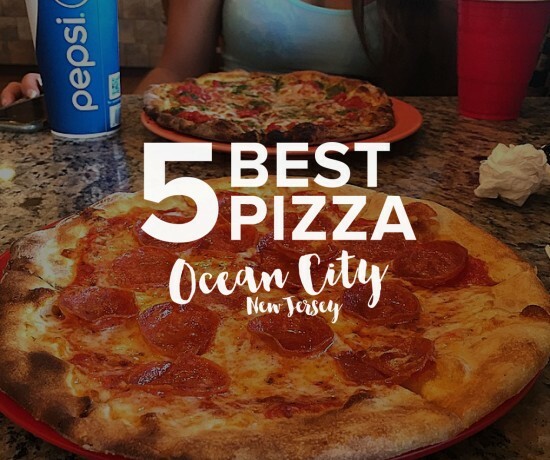 Aside from the sweet treats on the boardwalk and the abundance of pizza and ice cream, Ocean City has plenty of restaurants to satisfy any particular craving. Italian, Greek, Mexican, American, Chinese, and seafood specials are just some of the island’s wide-variety of dining. With so many places to eat at affordable family prices, it’s no wonder why food is one of the top 10 reasons why families love vacationing in Ocean City, NJ. 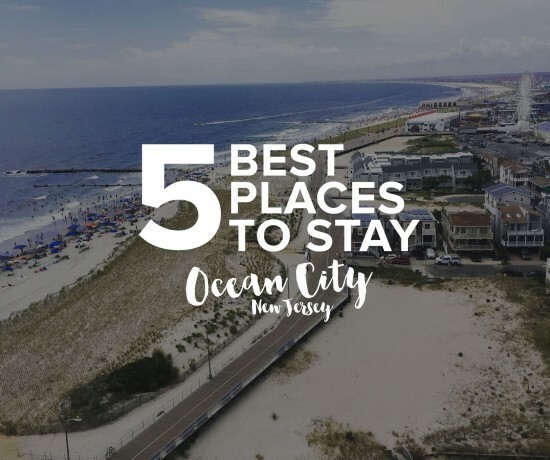 With steadfast waves breaking against the coast of a barrier island positioned in a way that favors swells from the south, Ocean City has always been very much a surfer’s town and is certainly one of the many reasons why families love to vacation here.